Founded in 2010, Vietsense Travel’s CEO, Mr. Nguyen Van Tai (Andrew), with his passion for Vietnam and South East Asia, decided to focus on packages and tailor-made tours offering his guests a local experience but with service levels consistently exceeding our guests’ expectations. 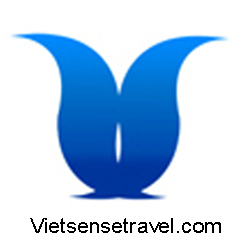 Vietsense Travel’s slogan”Travel with our passion”, truly reflects the ethos of Andrew and his company. Over 8 years of development, the company with the brand name VietSense Travel has day by day asserted its position in the field of tourism and travel services not only in Vietnam but also in international market. With the continuous development, our company has got many achievements such as business growth rate is 150% over the previous year, the company size and number of staff increasingly grow, the number of customers also increases fast along with the reliable partners and close suppliers system. 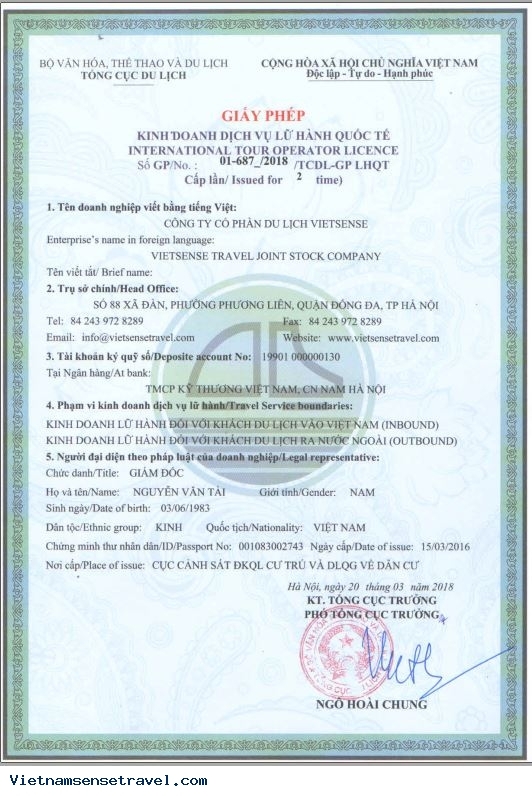 On March 30, 2014: the company was awarded the title "Perfect Tourism Service" selected by the Consumers Association through the survey "Vietnam confidential products, perfect service, preferred brands in 2014" by Vietnam Intellectual Property magazine. 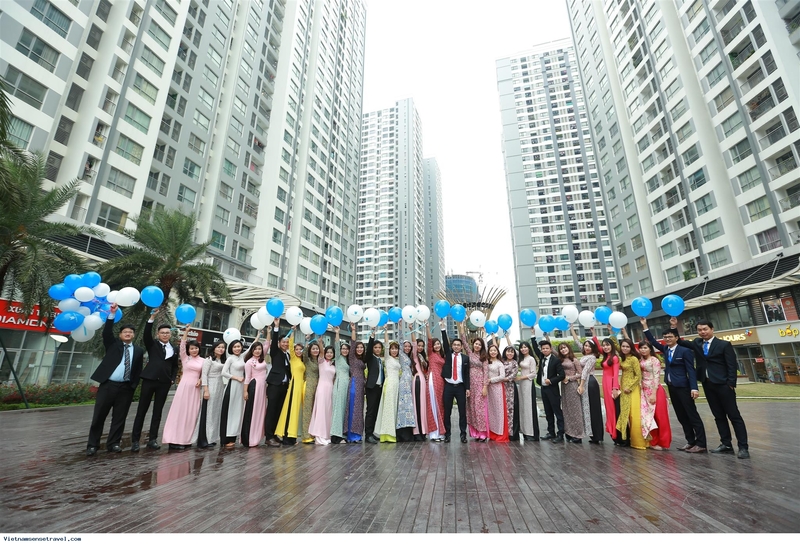 On June 28, 2015: at Au Co Theater – HCMC, Hanoi held the ceremony to honor the "Vietnam Brand in use in 2015", VietSense Travel was proudly honored “Travel Service in use in 2015”. All I can say is - WOW!! From the welcome lunch to the farewell dinner - everything was amazing. Drivers and guides were always punctual - without fail. Knowledge of the guides was exceptional. Their willingness to advise on things to do with free time was amazing and they did not fail. Everything they recommended was good. Thuy Pham (tour organizer) was available 24/7 and was flexible and made a plan when my Mom got flu and we needed to change our plans. Thank you thank you thank you Thuy for an amazing trip. Will definitely tell all my friends about it.